In line with usual practice, a number of statutory payments and allowances will be increasing at the start of April 2019. From 1 April 2019, the National Minimum Wage and National Living Wage rates will increase. Individuals must be of at least school leaving age to qualify for the NMW. Both the NMW and NLW increases apply from the first pay period on or after 1 April 2019. *Apprentices under age 19, or age 19 and over but in the first year of apprenticeship. The NLW will increase to £8.21 an hour – a 4.9% increase on the current NLW of £7.83. Here’s a reminder of the difference between the Real Living Wage (non-statutory) and the National Living Wage (the statutory minimum wage for over 25’s). The accommodation offset also increases from £7.00 to £7.55 a day, for each day when accommodation is provided during the pay period. 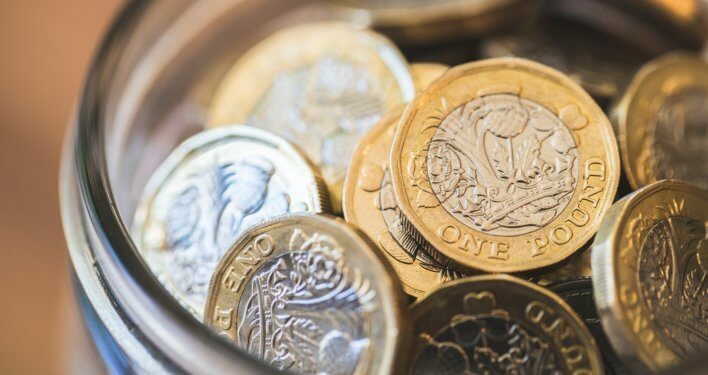 April 2019 sees another increase in the contributions required under the auto-enrolment pension legislation. This is the final planned increase, as set out in the current legislation. From 6 April 2019, required contributions will increase from 5% to a total minimum contribution of 8%. Of this 8%, the employer is required to make a minimum contribution of 3% and the employee should make up the difference. Employers should ensure that their payroll is compliant with these increased contributions by no later than the increase date. However, employers who are already paying above this minimum amount of 3% don’t need to take any action. From 6 April 2019, the weekly rate of SSP will increase to £94.25 with average weekly earnings of £118.00 or more (the weekly SSP rate was previously £92.05, for average weekly earnings of £116.00 or more). These changes also come into effect from 6 April 2019. The earnings-related rate is now 90% of the average weekly earnings for the first six weeks of the SMP/SAP period, for employees with average weekly earnings of £118.00 or more (an increase from £116.00 previously). The basic weekly rate is the lesser of the earnings-related rate of £148.68 (previously £145.18) payable after the first six weeks of the SMP/SAP period, for employees with average weekly earnings of £118.00 or more (previously £116.00). All employees are entitled to maternity leave. However, they need 26 weeks’ service at the 15th week before the expected week of childbirth to be entitled to SMP/SAP – this also applies to entitlement to Statutory Paternity Pay. These changes also come into effect from 6 April. The daily rate of statutory guarantee pay will increase to £29 (from £28) or a normal day’s pay, whichever is the lower, payable for the first five workless days (or the normal number of days worked in a week if less than five) in any 13 weeks period. Here at Citation, it’s our mission to keep business leaders on the right side of the law and stay on top of legislation changes. If you’re a Citation client and have any questions about the changes outlined above, don’t hesitate in giving our team a call on our advice line on 0345 844 4848. If you’re not yet a client, get in touch using the form on this page to find out more about how we can support you.